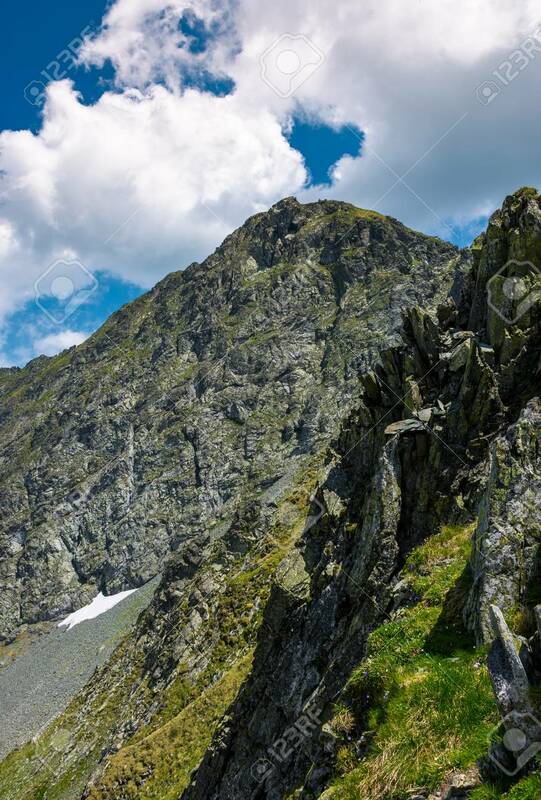 Rocky Cliffs Of Fagaras Mountains In Summertime. Beautiful Nature.. Stock Photo, Picture And Royalty Free Image. Image 96798130.